Some hours after the extradition of Christian Michel was discussed by external affairs minister Sushma Swaraj, and 19 months after India sought the same, Christian Michel from the United Arab Emirates was extradited to New Delhi after the UAE found merit in India’s suggestion. 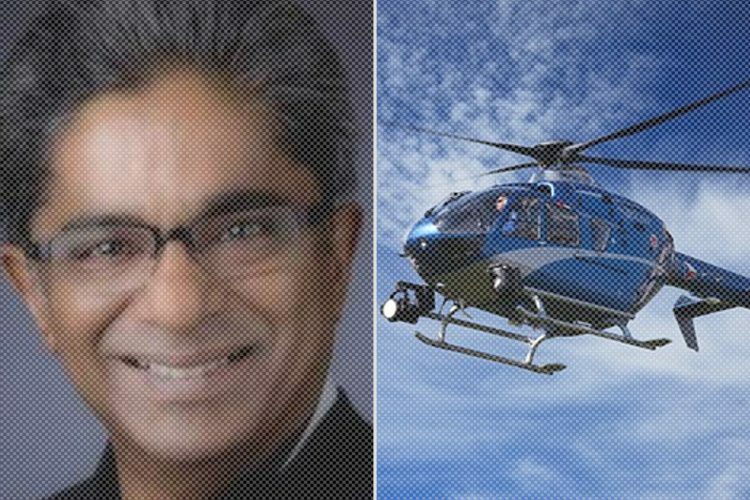 Michel is the wanted fugitive and key middleman in the VVIP chopper scam. 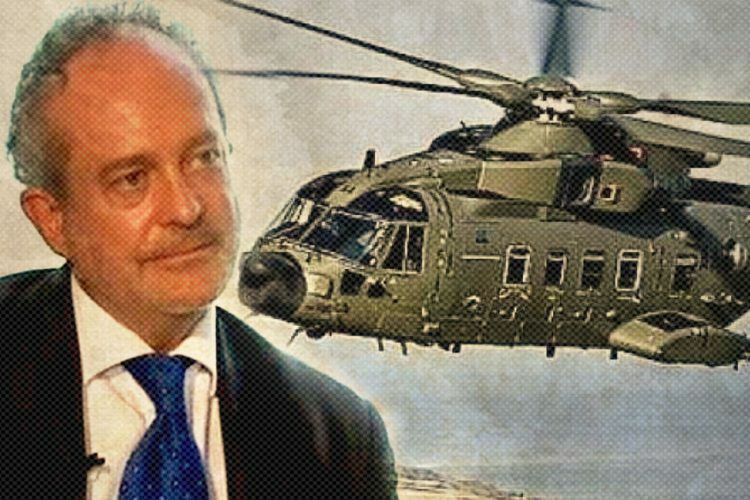 Michel was allegedly one of the middlemen who had brokered the deal and had paid bribes to politicians and officials so that the contract was swung in favour of the British arm of Italian firm Finmeccanica, AgustaWestland. On November 19, a lower court order had been upheld by the Court of Cassation in Dubai where Michel’s extradition to India was discussed. 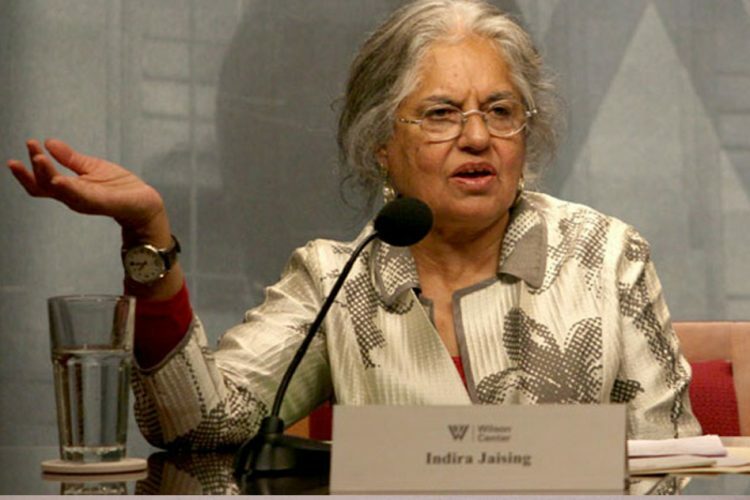 Michel rejected charges against him and had complained of India’s “dilapidated jails” and argued that he would be forced to frame politicians. The UAE court rejected these arguments and asked the ministry of justice to take a decision on his extradition. 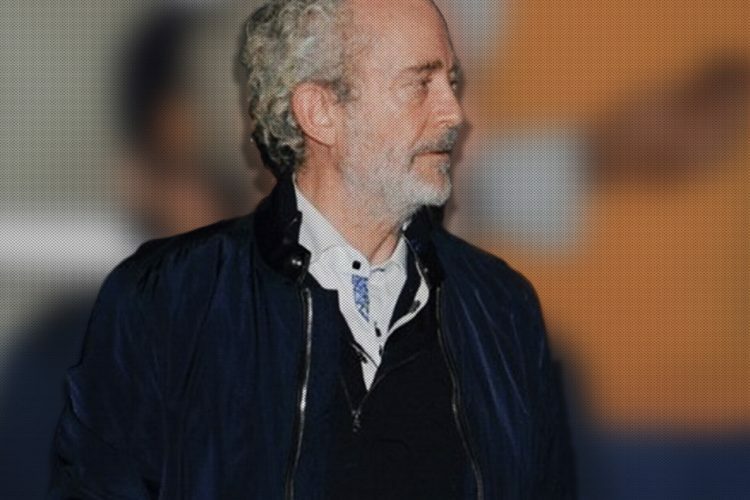 “Christian Michel, the alleged middleman in the Rs 3600 crore AgustaWestland helicopter deal, arrived in New Delhi after being extradited to India from Dubai,” tweeted ANI Digital. Michel is expected to be produced in court tomorrow, reported The Indian Express. According to the investigating agency, interim CBI director M Nageswara Rao is coordinating the entire operation under the guidance of Ajit Doval. 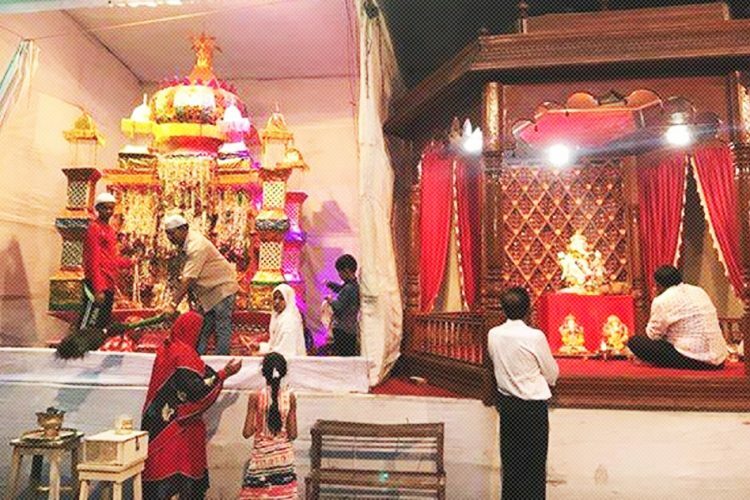 “Under the guidance of Ajit Doval, National Security Advisor (NSA), the entire operation is being coordinated by In-charge Director M. Nageswara Rao. A team led by A. Sai Manohar, Joint Director/CBI has been to Dubai for the purpose: CBI,” tweeted ANI. An official request for Michel’s extradition was made by India in 2017 to the Gulf nation, following the criminal investigations that the CBI and the Enforcement Directorate (ED) conducted in the case, said a report by The Indian Express. 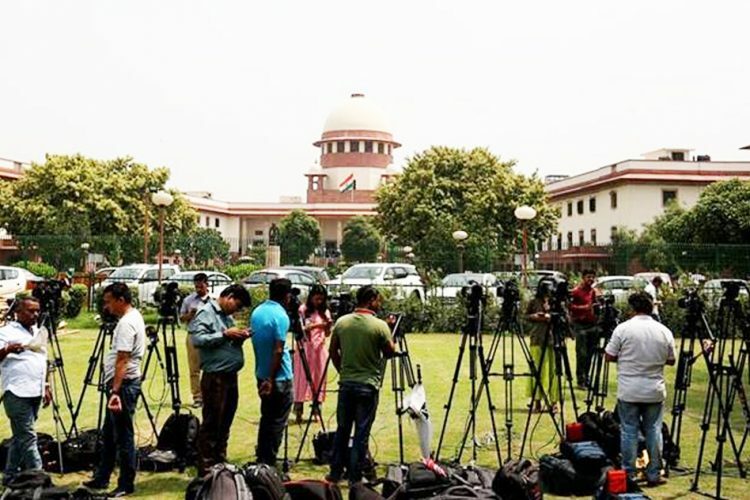 Michel’s extradition might as well turn into a huge political opportunity for Prime Minister Narendra Modi and the Bharatiya Janata Party, said a report by Economic Times. While India is being criticized for not bringing back absconders in other corruption cases, Michel’s contradiction will be thrown a positive light on the government. Since Michel is allegedly connected to the Congress Party, the BJP will get ammunition so it can keep the issue alive for a long time. 57-year-old Michel, an established arms dealer, has been accused of helping AgustaWestland bag the 12 AW101 choppers deal in 2010, which was meant for VVIP use. The charge sheet of the Enforcement Directorate, which was filed in June 2016 against Michel, accused him saying that the helicopter manufacturer had given him with nearly Rs 225 crore and that he had bribed politicians, Indian Air Force officials and Indian Bureaucrats.